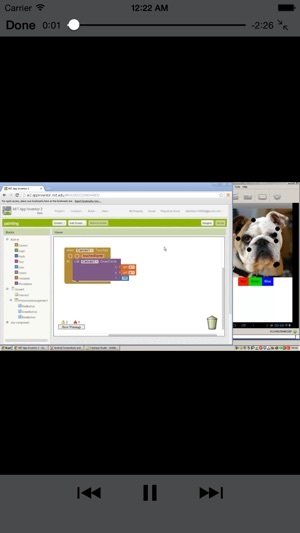 Want to give your students loads of activities to do with MIT's appinventor 2? Then here's the solution for you. Now first of all whilst these are screencasts, they are not the standard sort of activity that you would find on the likes of YouTube. 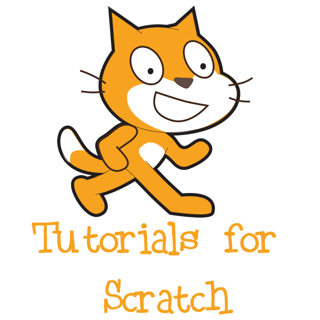 What happens is that there is a screencast that gives the students a task to work out and if they are unable to solve the problem then there is a solution video to accompany the task set. This way your students have to think about how to solve the problem, rather than simply following a "how to" style tutorial. So what's in the set of tutorials? 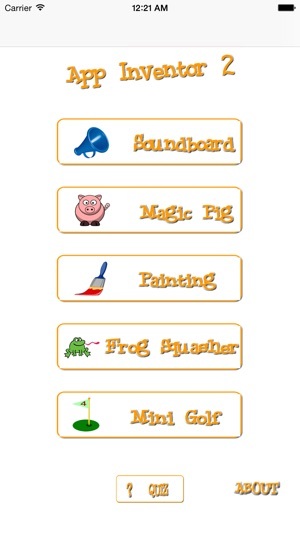 Well there are 5 app builds, the first 2 are simple little ones to get your students familiar with the interface and show them how to make a "soundboard" and a variation of the magic 8 ball. The other 3 app builds have far more detail. 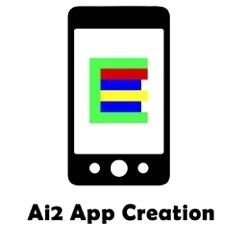 The first is a painting type app (14 videos), where the students will take a picture and be able to annotate it using lines and circles that follow finger swipes. Of course there are also colours and a reset button. The second sees the introduction of a frog squashing game (12 videos) where frogs appear on the screen and you have to tap as many as possible in a fixed time period. 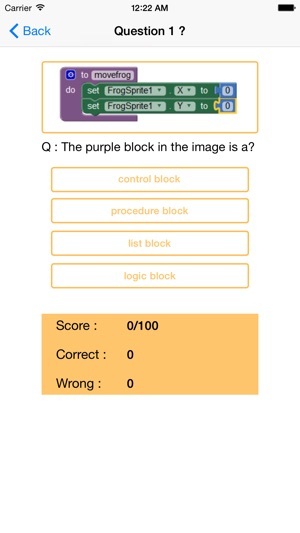 This introduces the concept of variables for time and scores. Our final app build is for a simple mini golf game (16 videos), with random hole positioning and an object to avoid on the screen. 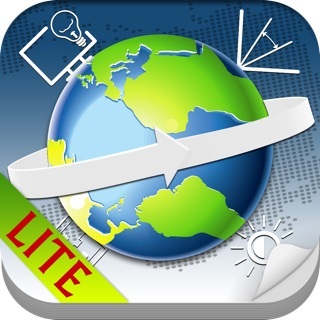 In all 3 apps extension tasks are identified to enable your more able students to progress further if they wish. All in all these videos will keep most students busy and engaged for several hours, which of course saves you the time of having to plan if you are a teacher. 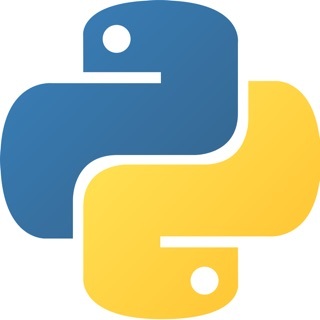 If you want a demo of what is on the app head along to http://computing.training/index.php/shop where you will be able to see a couple of examples.